Amongst many other things, Keosha is a visionary, spoken word artist and humanitarian. Her driven character has led her to many opportunities such as being a guest on CBC radio, an orator for The Walk of Excellence at York University and travelling to the Dominican Republic to help build schools for children. In 2016, Keosha founded Our Women’s Voices, a community organization that empowers other women to use their voice. 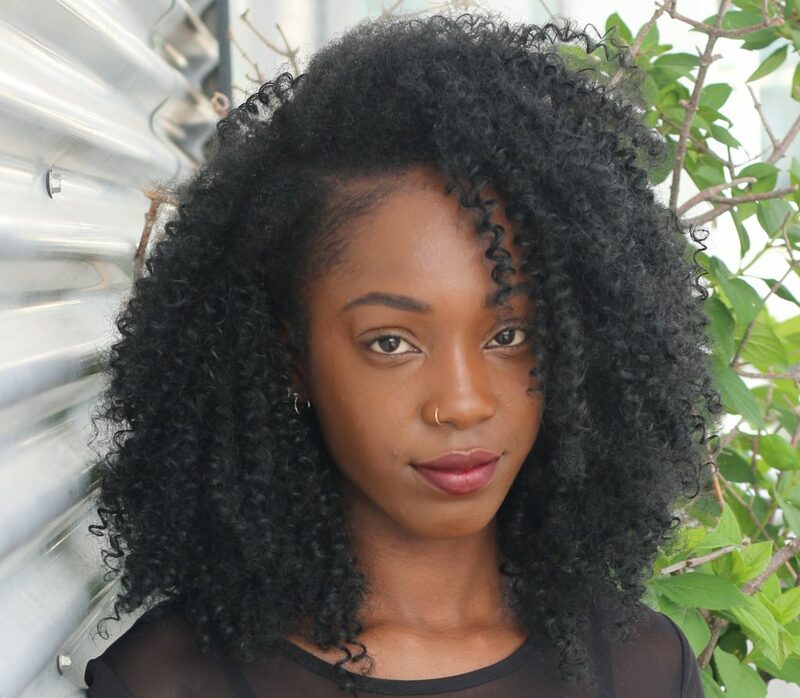 Keosha is passionate about poetry and dedicated to bringing communities together. Her words stay with anyone who listens and she cultivates love everywhere she goes.